It isn’t often that I come home to a track that so fits perfectly the mood that I am in, but thanks to Hermitude, today is that day. I first heard of Hermitude almost 5 years ago now and always enjoyed the vibes they brought. Today, I am listening to their recently released, “Everyday” featuring Hoodlem on the vocals. 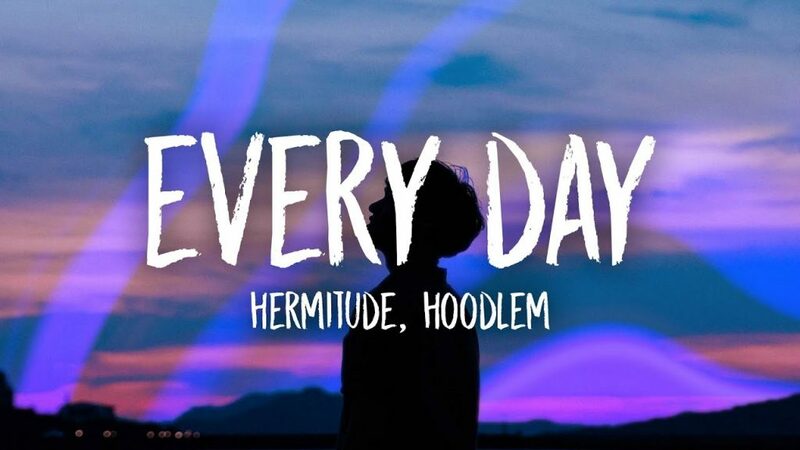 While this is a vocal-centric track, Hermitude compliments the vocals and then brings their magic when you hear the drop. I will not lie that I have had this one repeat prior to and currently as I write this. I’ve been a fan of Hermitude for some time now and this is more of a reason to love them. Check it out and watch the fascinating music video with great choreography below!